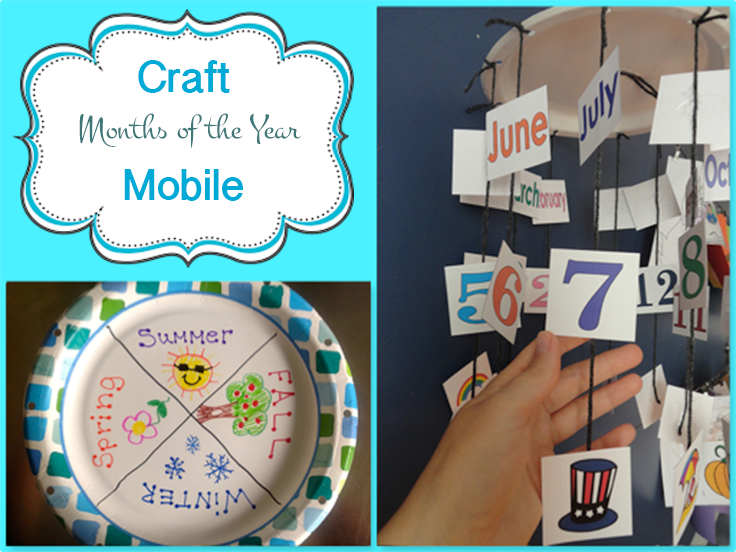 This is a simple craft that focuses on the Months with corresponding month number. 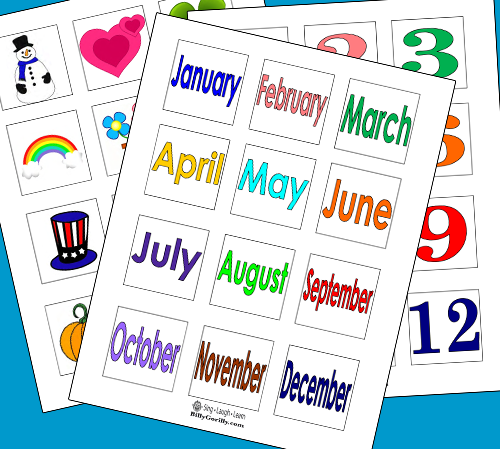 It also helps children learn which months are in each season. Younger children will need some help putting this together. 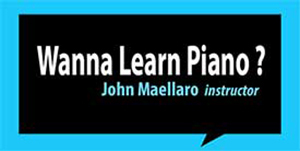 More advanced students/older students will be able to make it themselves. We’ve included a printable template to make things easier for you. Find the link for the templates at the bottom of this post. Punch 12 evenly spaced holes around the outer edge of the plate. Decorate now if desired (see note and example below). Set aside. 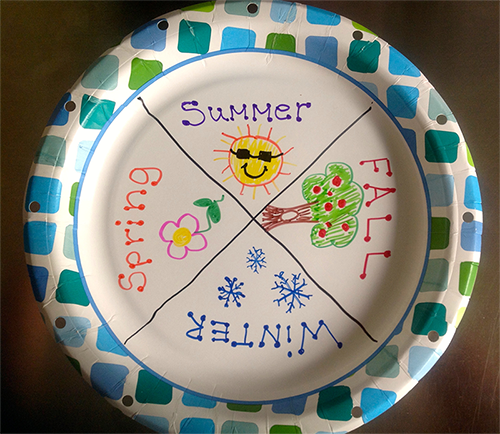 Note: If you want to enhance the project for more advanced/older students, use a paper plate as the top then divide the plate into quarters and decorate one quarter for each season. 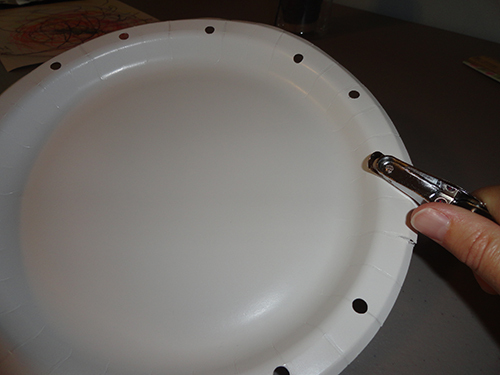 This also makes it easier to punch the holes without measuring. 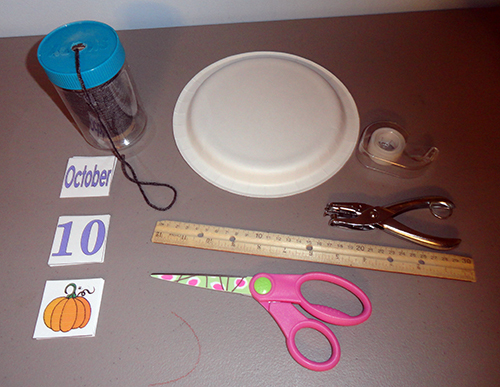 Then follow the directions making sure to place the months in the correct season. 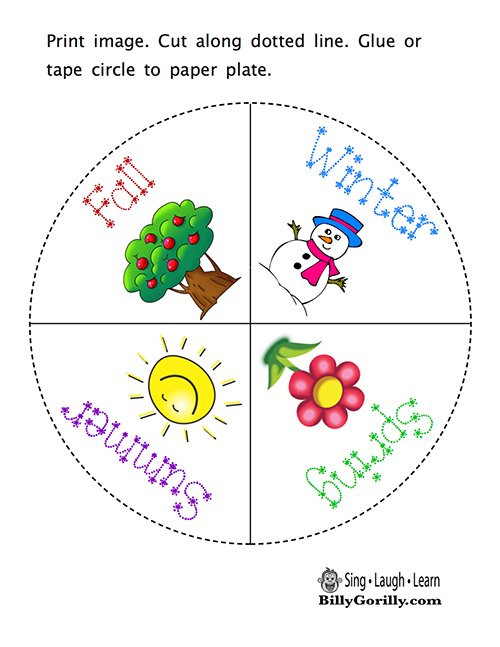 We also give you a printable image with the seasons already divided to make it easier for younger students. They just have to cut out the circle and glue it to the plate. Cut out each piece from the Printable. 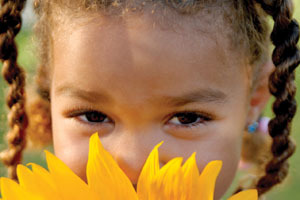 There will be a number, month name, and picture for each month. 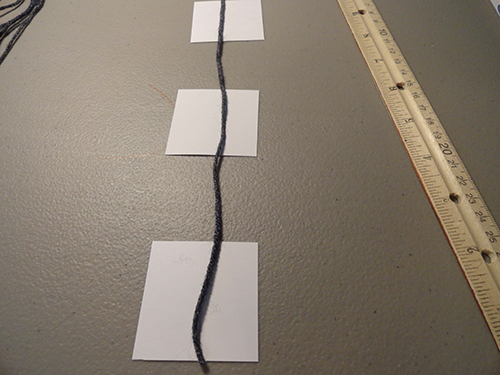 Take one piece of yarn and lay it out vertically on the table. Place the number (ex: 1) about 2 inches from the top of the yarn and secure with either a dab of glue or piece of tape. 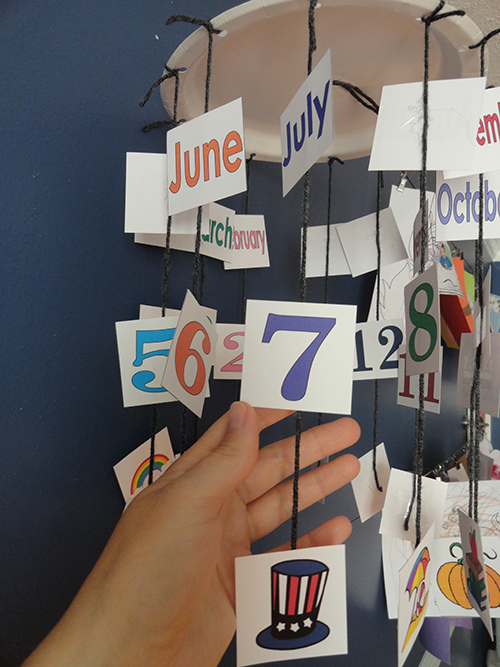 Place the name of the month (ex: January) about 1 inch below the number and secure with glue or tape. 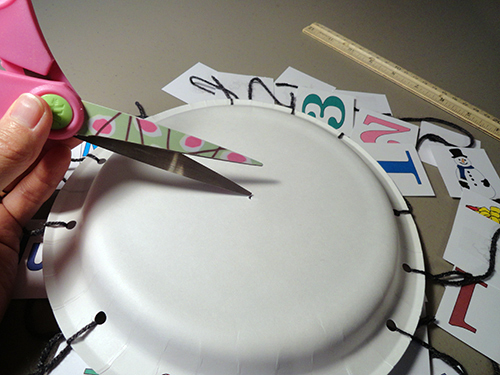 Place the picture (ex: snowman) about 1 inch below the month name and secure with glue or tape. Look at the finished picture at top of post for guidance. Thread the top of the yarn (with pieces attached) through one of the holes you previously punched out. Tie a knot at the top and secure with tape or a dab of glue for durability. Repeat for each month. (optional) If you’re going to use the seasons make sure to match the correct month to each season. 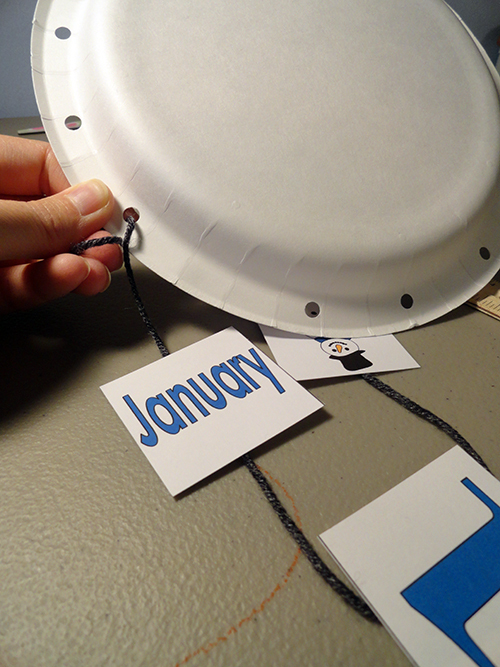 Punch hole in center of plate to add yarn so you can hang your mobile. 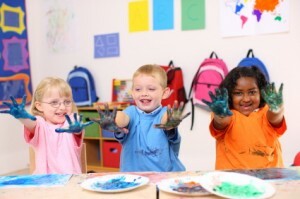 Admire the finished project with your little one! 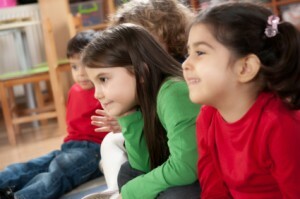 Enhance the learning experience by pointing to the months of the year on your mobile as you listen to the Months of the Year song.